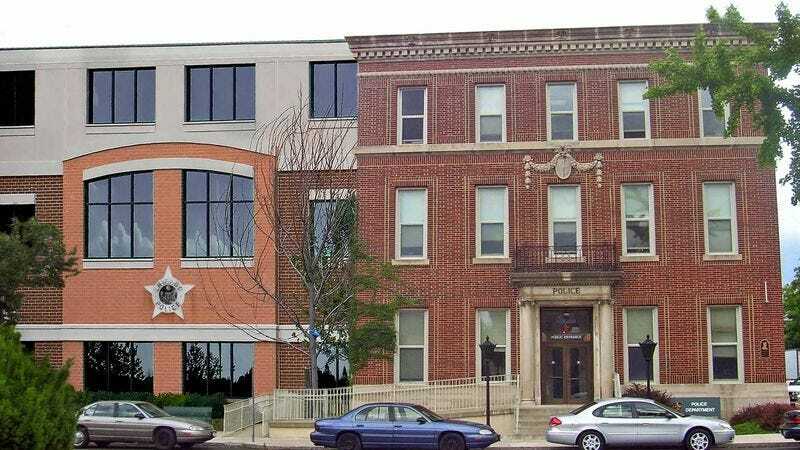 CHICAGO—In an effort to expand its congested facilities to better meet the department’s staffing needs, the Chicago Police Department announced Tuesday the construction of a new addition to its headquarters that will allow it to accommodate officers who have been placed on desk duty due to allegations of misconduct. “As an increasing number of our patrolmen are reassigned to administrative tasks pending the resolution of their internal investigations, we have found it necessary to expand our floor plan,” police chief Garry McCarthy told reporters, saying that the new annex includes ample space for officers removed from active duty and relegated to clerical tasks such as filing reports and categorizing evidence. “We were simply running out of places to put officers who had been taken off the streets for disciplinary reasons. This extension should allow us to accommodate the overflow for the foreseeable future.” At press time, the new addition was already filled past capacity, with many officers working two to a single desk.